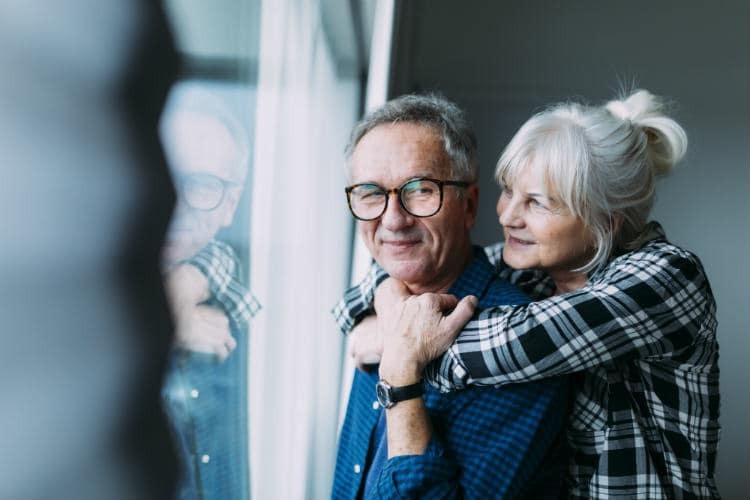 Home » Health » Oral Healthcare » Bleeding Gums and Diabetes – What is the Connection? Often people maintain oral hygiene with a prime focus on preventing cavities in the teeth. But it is essential to look after the gums as well. Gums not only to contribute to your dental health but also has an impact on your overall well-being. Bleeding of gums is the first sign of gum disease. It can also sometimes indicate the beginning of systemic illness such as diabetes. The prevalence of periodontal disease in a diabetic patient is around two to three times higher than the healthy population. Whatever may be the cause of bleeding of gums, there are steps to minimize it. Moving further we’ll learn about the relationship between diabetes and bleeding gums and the precautions to be followed. Diabetes is a systemic illness caused by a group of metabolic disorders where the blood sugar levels are high over a prolonged period. The symptoms of high blood sugar usually include frequent urination, increased thirst, and increased hunger. Diabetes, like every systemic disease, has a significant impact on oral health as well. It can worsen an already present periodontal condition or it may initiate the process of gum disease. Gum diseases, especially periodontitis, when starts progressing, it increases serum lipids and substances like cytokines which begins the process of inflammation. Another significant effect of these cytokines is that they affect the cells of the body and build resistance towards insulin. Insulin resistance is a crucial cause of diabetes. In some cases, diabetes is also caused by the destruction of beta cells of the pancreas. When a diabetic person starts to develop periodontitis, these inflammatory reactions occur twice the frequency as compared to a non-diabetic person. They increase the blood glucose level and slow down the immunity, making the person more prone to infections. One of the significant complications of this inflammatory process is its adverse effects on the blood vessels. The blood vessels inflame and get blocked with the plaque, which can slow down the blood supply to the vital organs of the body like the heart and kidney and lead to heart attacks or kidney dysfunction. What are the other links between diabetes and gums? What can you do to relieve from bleeding gums? When you first notice bleeding on brushing, take a washcloth or gauze piece and soak it in cold water. Use warm water if your teeth are sensitive to cold. Squeeze out the excess water and gently put the cloth or the piece of gauze against the area bleeding on the gums. The pressure applied on the gums will help to stop bleeding. Do not press too hard on the teeth. If you experience any pain along with bleeding, you may get instant relief by spreading a couple of drops of oral anesthetic gel along the gum line. It is best to avoid taking any pain relievers such as aspirin because they make your blood thin and cause your bleeding to worsen. Often when you begin to floss for the first time, your gums tend to bleed. One another cause can be the force with which you floss. If you floss too vigorously, the gums get damaged and start to suffer. A new toothbrush can also cause minor irritation and bleeding, mainly if you use a toothbrush with hard bristles in a horizontal motion. Flossing and brushing are vital to proper dental care. Take care of certain factors to improve your oral care routine. Switch to a soft-bristled toothbrush and use a gentler touch while your gums heal. The best way is to use the brush in a circular motion around the teeth and the gums. Floss gently in the interdental area. If you follow these instructions carefully, your bleeding should stop within a few days. When should you consult your dentist? Gum diseases like gingivitis and periodontitis cause bleeding along the gum line and also around your teeth. These conditions are a result of a gradual build-up of plaque on and between the teeth. A routine dental check-up is the safest way to identify such problems and get rid of them in their early stages. You can check for any redness or swelling around the gum line as indicators of a condition at home as well. In such cases, get a consultation from your dentist. 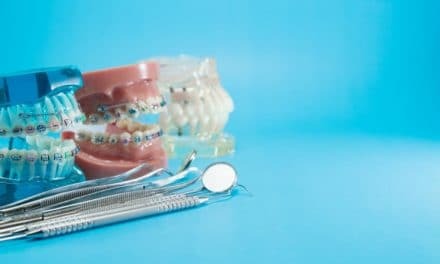 Careful brush and floss technique will help to avoid such problems, but if you are already having trouble with sensitive and bleeding gums, you should talk to your dentist to get a professional opinion. A change in your lifestyle can help you maintain your diabetes under control as well as lower your risk of having bleeding gums. If you have diabetes, try to keep your blood sugar under control. Consult your physician and get regular check-ups to keep a count on your blood glucose levels. Having a metabolic disorder like diabetes can compromise your oral health. Keep a check on your health and maintain a balanced lifestyle. Gum disease causes inflammation of the gums that can progress to affect the bone that surrounds and supports your teeth. Always be aware of any changes happening in your oral tissues and look for any redness or swelling of gums. If you are unsure, consult a dentist and get a dental check-up. NextWhat are Sensitive Gums and Sensitive Teeth? 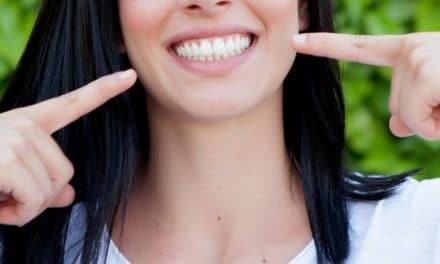 How to Deal with Sensitive Teeth After Dental Cleaning?